When Detective word comes to our mind first thing we say ‘Daya kuch to gadbad hai’ But Can you imagine a dog being Detective? Now you will! Because there is a new Detective in town and it’s none other than our favorite dog Pocket! 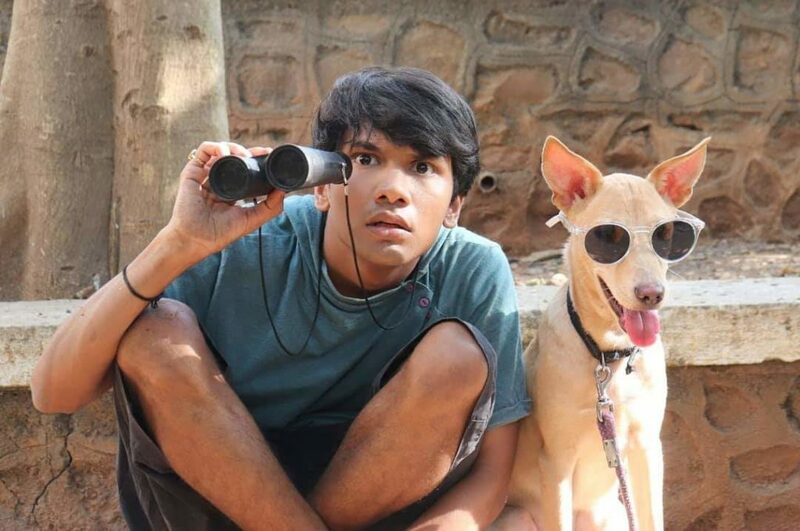 Mohak Meet is back with another dog short film titled Detective Pocket, In this film dog pocket is going to save Ashu’s (Mohak) family from the wrong events which is taking place in there family! When asked Mohak About this film he said’, I’m super duper excited for this film as Detective Pocket is something which we were planning from a long time , the day we started shooting this film it was like a really happy moment for us because our vision was coming true , yes it’s tuff to shoot with dogs but whatever shot we get from them is like a million dollar shot for us (He Laughed) ,’Detective Pocket is new film from the Pocket series and this film is releasing on 5th April on Mohak Meet’s YouTube channel. Next मंगल और मंगली दोष: जानें मंगल की उत्पत्ती हुई कैसे?